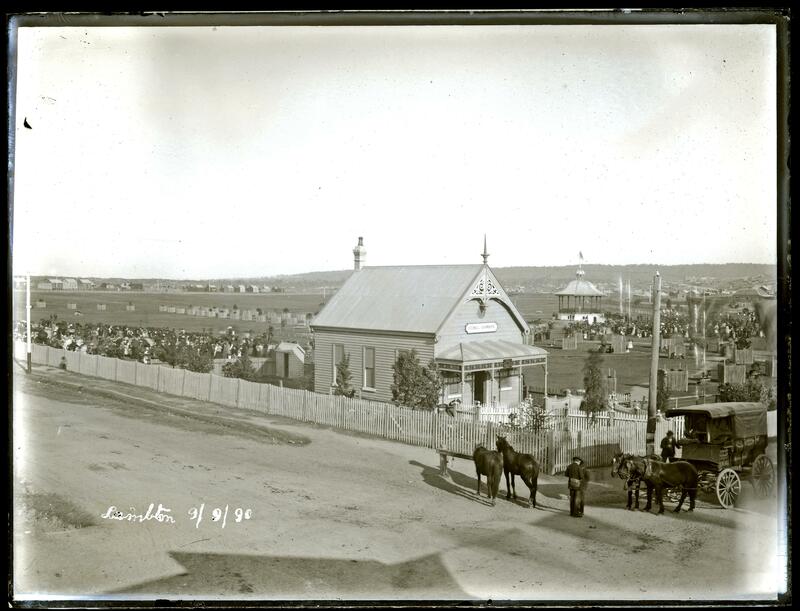 Alderman Dent’s desire for new chambers was fulfilled just a few months later when the Council building in the corner of Lambton Park was formally opened on 21 July 1887. Lambton Council Chambers, September 1890. This entry was posted in Lambton (2299), Local History by Lachlan Wetherall. Bookmark the permalink.